Parallel Data Warehouse is now available! 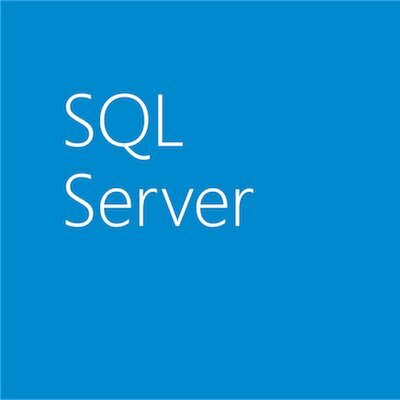 Today, Microsoft announced General Availability of SQL Server 2008 R2 Parallel Data Warehouse (formerly Project “Madison”), its first Appliance for high end Data Warehousing. For customers with the most demanding Data Warehouses, SQL Server 2008 R2 Parallel Data Warehouse offers massive scalability to hundreds of terabytes and enterprise class performance through a massively parallel processing (MPP) architecture. With Parallel Data Warehouse, Microsoft provides the most complete Data Warehouse platform with a complementary toolset for ETL, BI, MDM and real-time Data Warehousing. Over sixteen customers, from 6 industries participated in the technology previews for Parallel Data Warehouse. These customers saw between 40 and 200 times improvement in query performance when compared to existing scale up data warehouses. This week, Microsoft is showcasing Parallel Data Warehouse at PASS Summit 2010. Come to Booth # 208 to see a real Parallel Data Warehouse appliance!